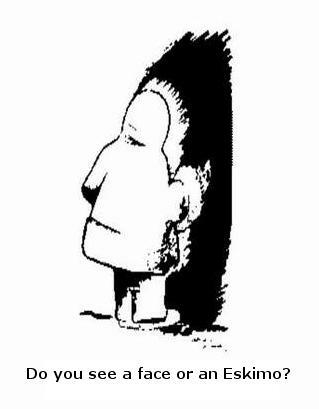 2 Responses to What do you see a face or an Eskimo? Hey Akhil !! I see both. Right or wrong? What’s your email ID? Email it to me please.